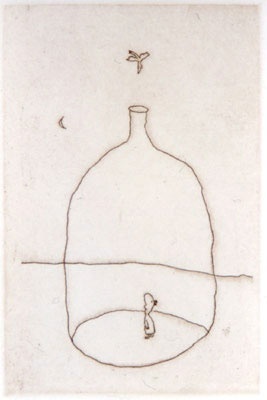 Michael Leunig was born in Melbourne in 1945. 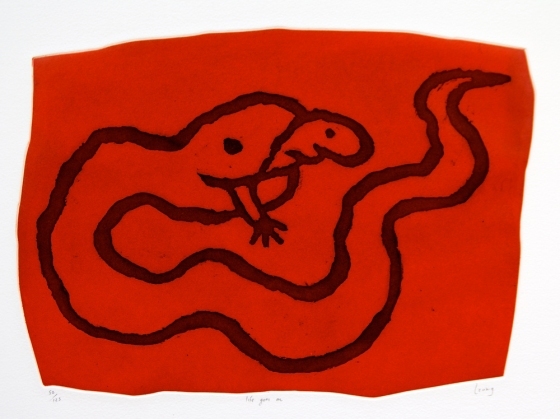 His drawings, prints, paintings and cartoons have been exhibited regularly at private and public galleries throughout Australia, and are held in both public and private collections in Australia and overseas. 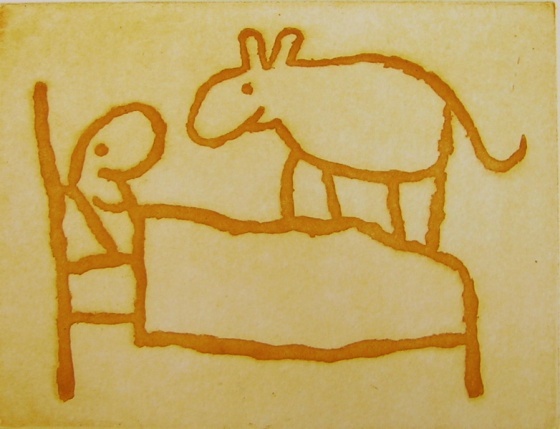 In 1999 Michael Leunig was declared a national living treasure. 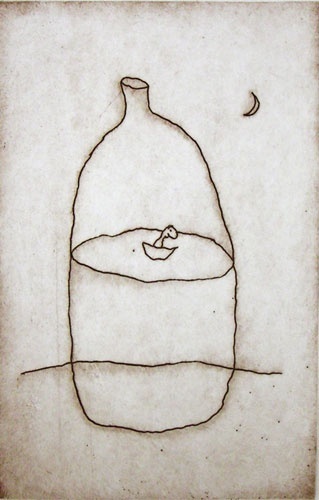 Michael Leunig was born in Melbourne in 1945. 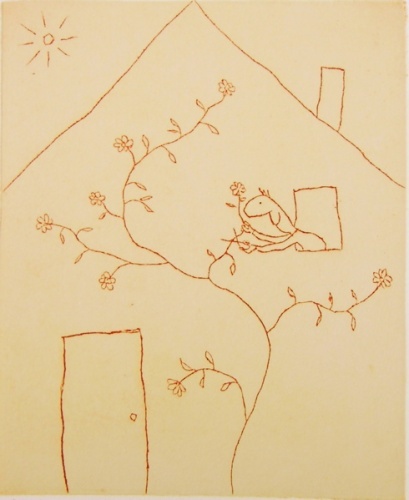 His work was first published in the Monash University newspaper 'Lots Wife' 1965, when he was a student at Monash University. 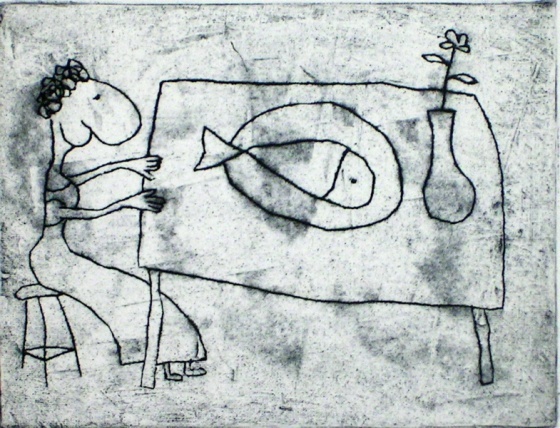 He commenced working with the Age newpaper in 1969 as an illustrator and cartoonist. 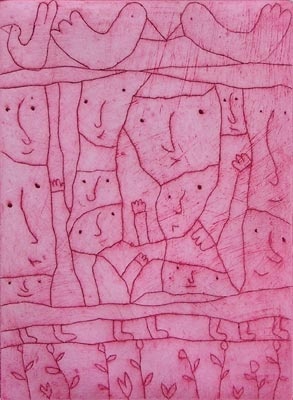 Since then, The Age has published his cartoons, poetry and illustrations on a weekly basis, and his work has been associated with a range of other Australian and international journals and publications. 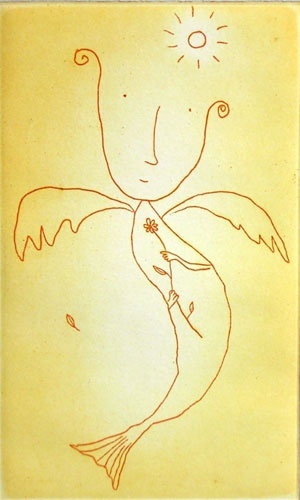 20 years a further twenty books of poetry and drawings have been published. 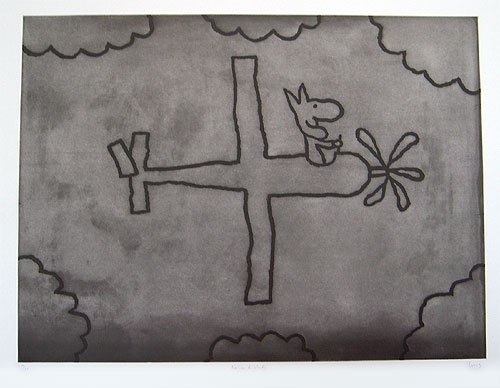 His drawings, prints, paintings and cartoons have been exhibited regularly at private and public galleries throughout Australia, and are held in both public and private collections in Australia and overseas. 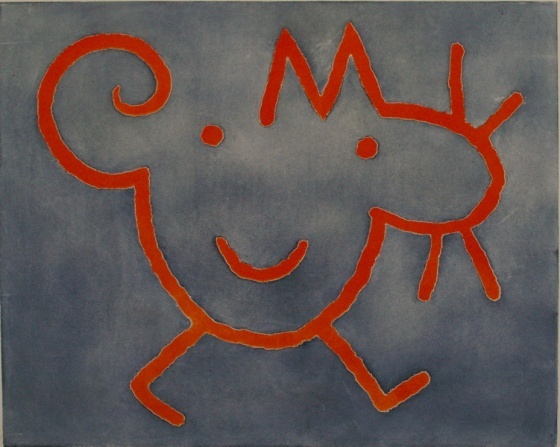 A major retrospective of his drawings and paintings was organised by the National Gallery of Victoria in 1992. 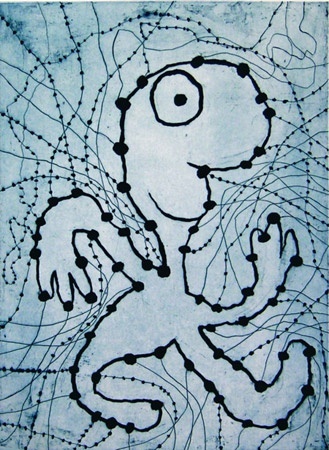 The "Introspective" toured State Galleries of Australia until May 1994. 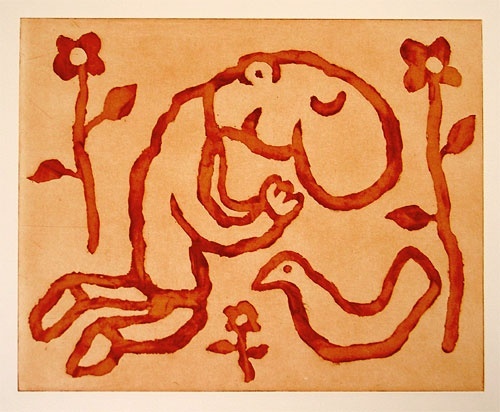 Around that time he was invited to join a group of artists to create a mural which is now located at the National Gallery of Australia. 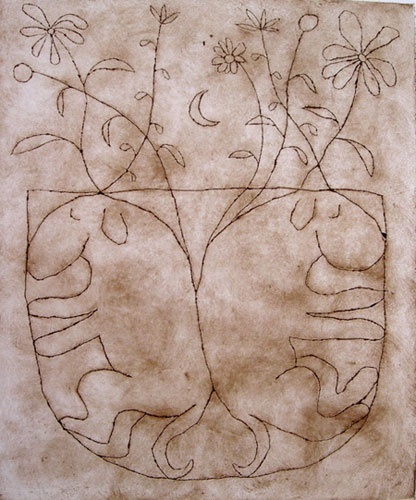 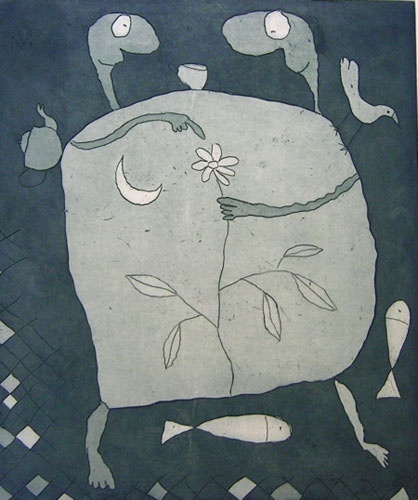 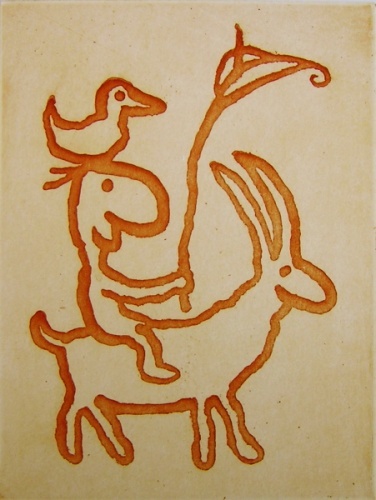 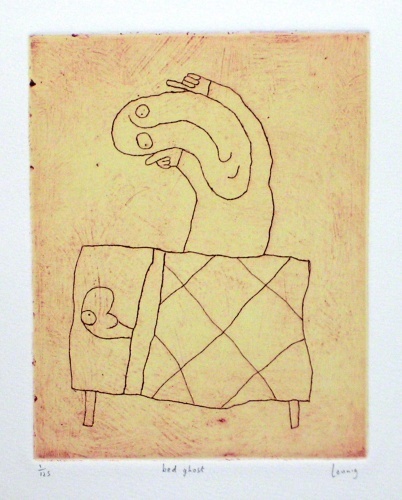 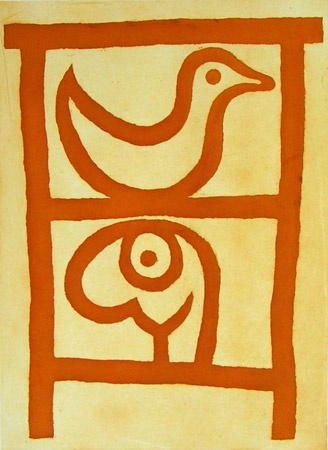 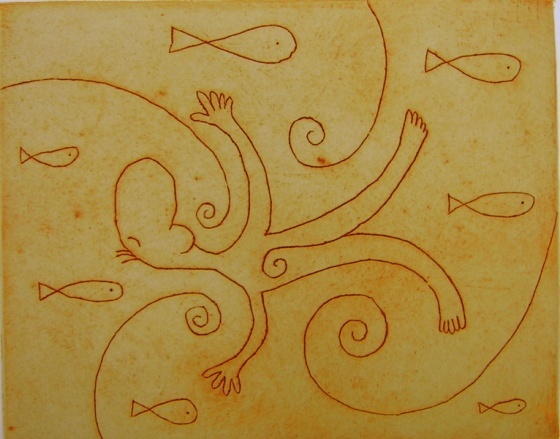 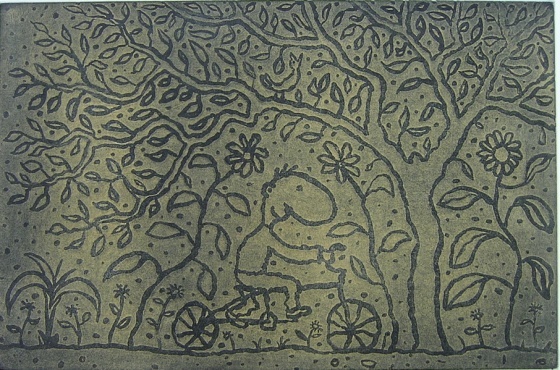 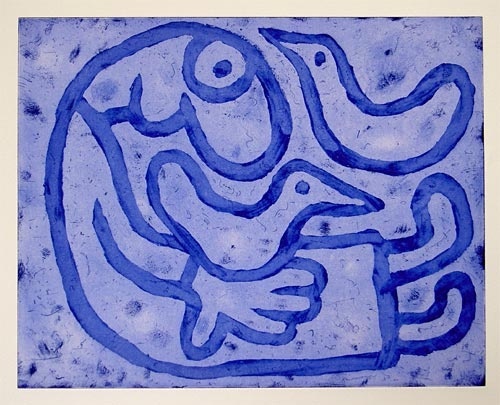 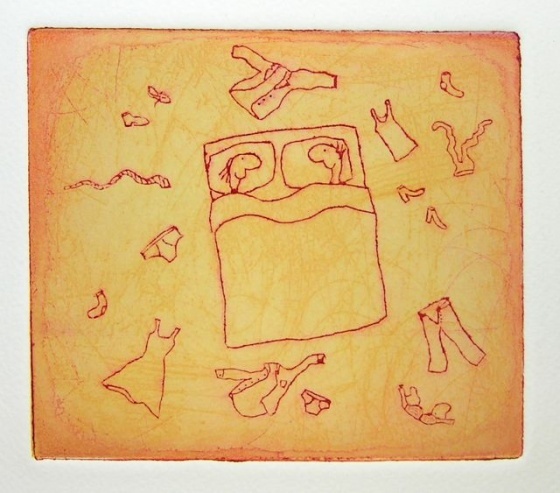 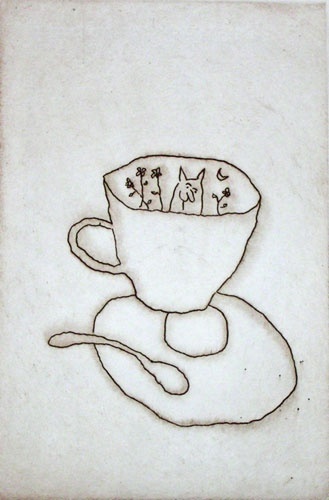 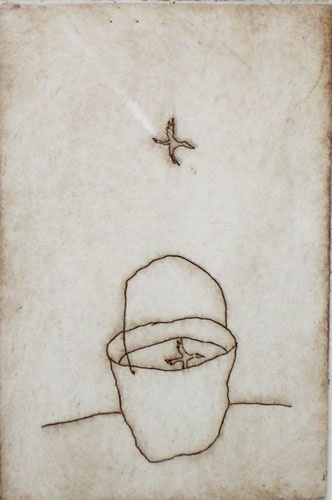 From 1998 to 2000 a comprehensive exhibition of his printmaking “The Happy Prints” toured Regional Galleries in NSW, Victoria and Tasmania and was exhibited at the National Archive of Australia in Canberra, A.C.T. 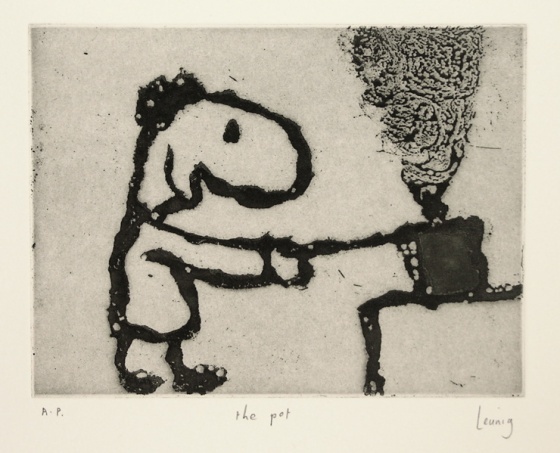 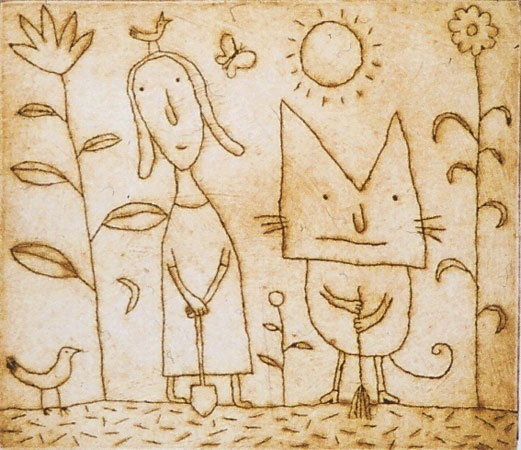 In 1999 Michael Leunig was declared a national living treasure, and was awarded an honorary degree from La Trobe University for his contribution to Australian culture. 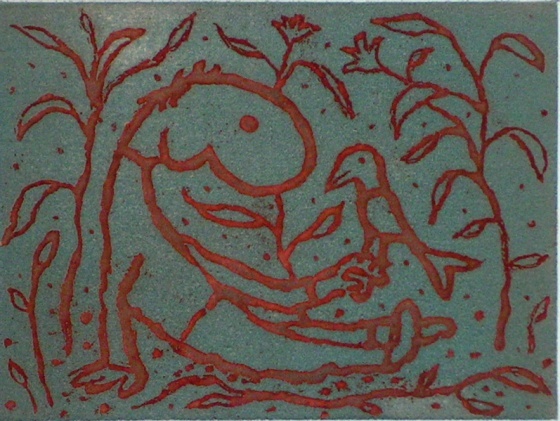 He provided the illustrations and wrote the verse for the Australian Chamber Orchestra’s 2000 production of The Carnival of the Animals. 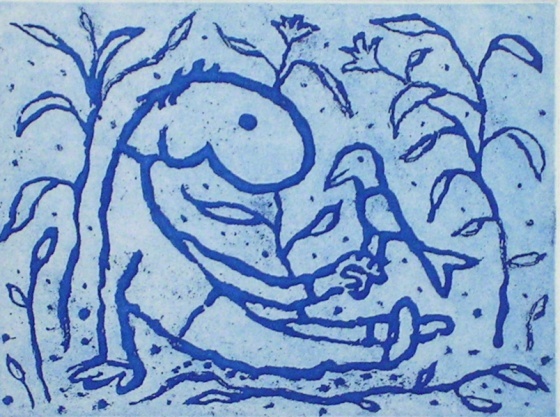 In 2001 he wrote songs and lyrical poetry with Neil Finn for the ACO’s production of Parables, Lullabies and Secrets. 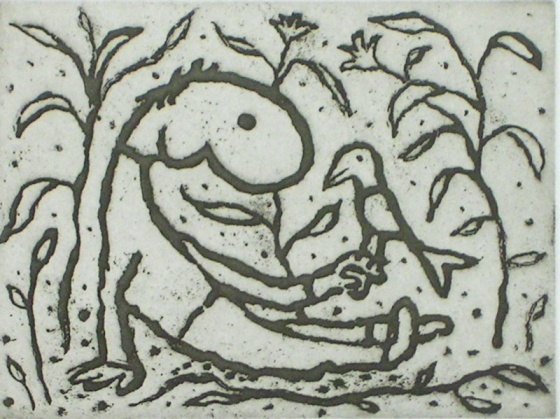 That same year he developed a series of animated short films for SBS Television, and these clay-figure animations of his cartoons were released on DVD. 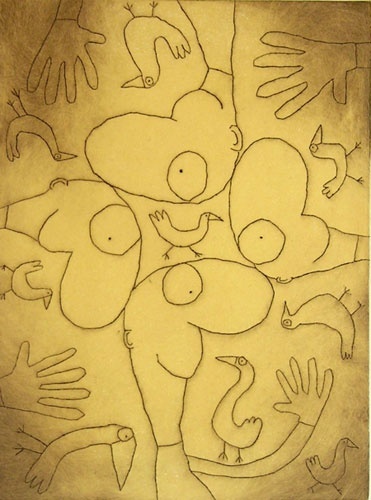 From January 2002 to June 2002 The Museum of Sydney exhibited “Leunig Animated” an exhibition of Leunig’s sketches, drawings and cartoons along with the detailed animation cells made from his material. 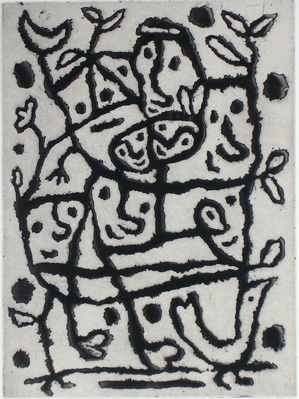 This collection has since been exhibited at the State Library of Victoria. 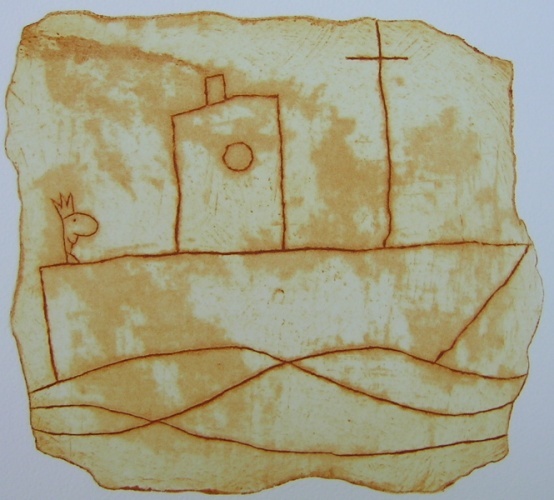 The exhibition “Personal and Peculiar” was recently held at the Mornington Peninsular Regional Gallery from November 2005 to February 2006. 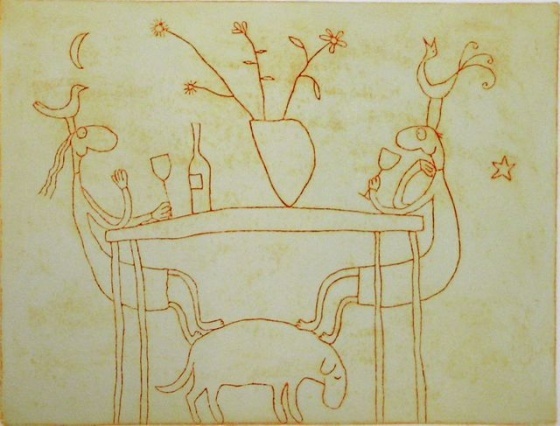 Exhibited along side his cartoons and etchings, was a personal collection of favorite objects, writings and paintings made by Michael Leunig throughout his life.